In this special episode, we flip the script and welcome Brittany Krystle of Beyond Influential to interview Chad about his origins, how he got his start and the philosophies he lives by. 6:45 Chad explains what The Mission is. Twilio Signal Conference – Twilio is running a 50% off flash sale on SIGNAL tickets today and tomorrow only! 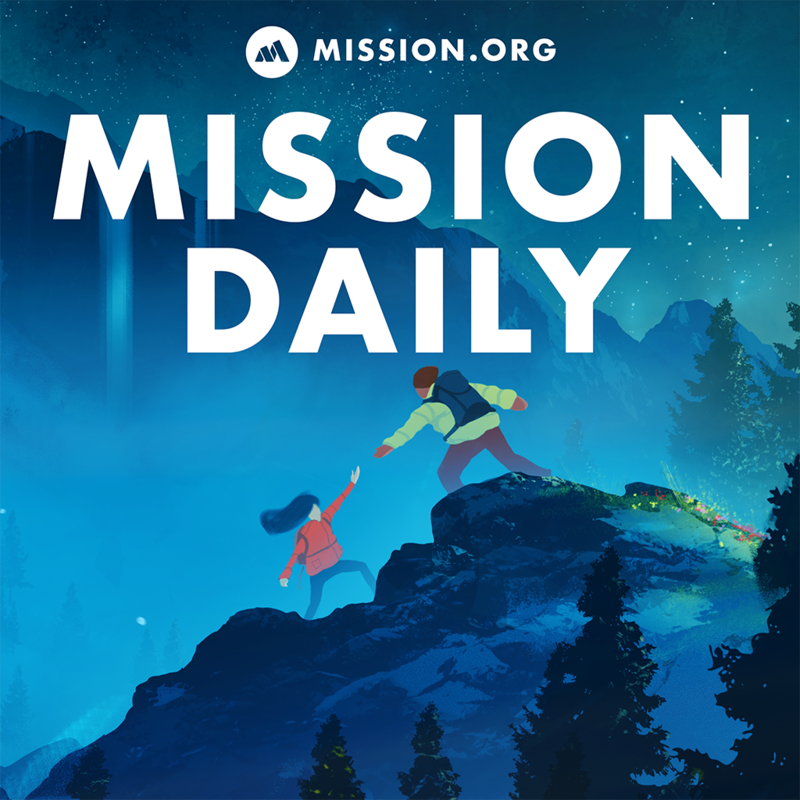 Go to signal.twilio.com and use code MISSION10 to get an additional 10% off!